Sandlewood phase 2 by Polygon. Brand new northeast corner suite, no GST. 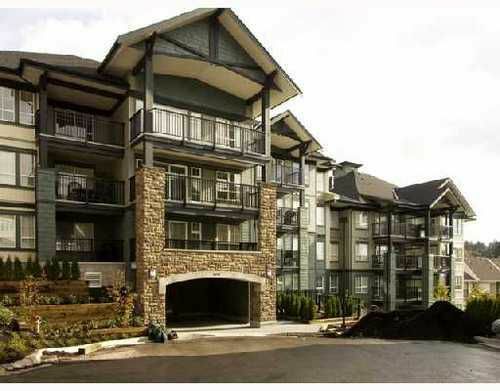 Larger 2 bdrm, 2 bath unit. Fireplace & insuite laundry. S/S appliances. Oversized balcony. World class rec facilities. Situated in a quiet part of the complex. All meas are approx.